There’s never a right and wrong time to exfoliate your body. Whether it’s the middle of summer — the temperature pushing 100 — or the dead of winter, getting rid of dry, itchy skin is always a good idea. Unfortunately, right now, it is winter, and our skin is begging for salvation from the brick-cold winds outside. 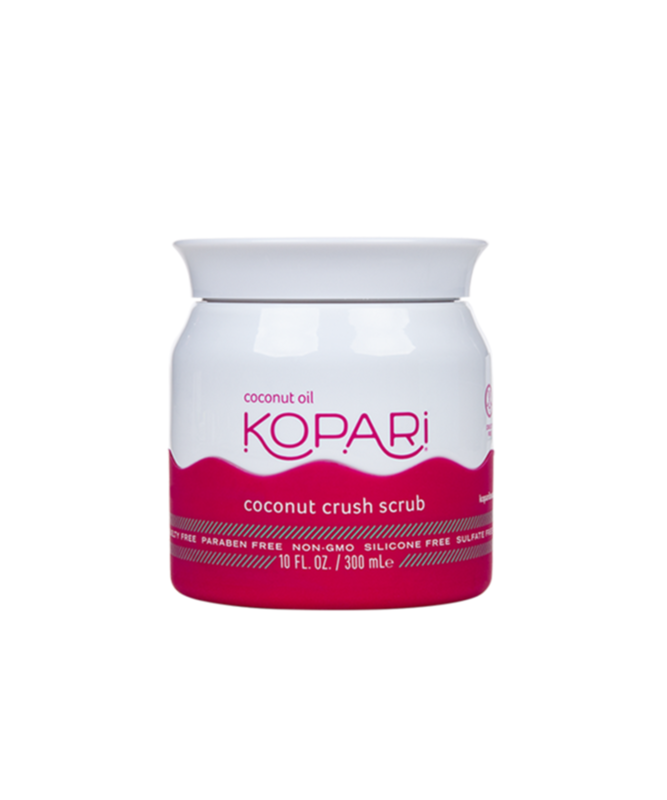 Now is as good a time as any to take extra precautions against rough, dehydrated skin, so we’re investing the rest of our holiday budget in full-body scrubs that keep flakes away. To help you devise your winter-skin survival guide, our editors rounded up a list of their favorite exfoliators, scrubs, and body polishes. From high-end grabs to drugstore staples, here’s everything we plan on using from now until… well, hopefully not much longer. It’s 6 a.m. and the sun isn’t even up yet, but your alarm clock is going off — and the only thing getting you out from underneath your cozy down comforter is this peppermint scrub. Seriously, opening up this tube in a piping-hot shower is almost as energizing as a shot of espresso. Almost. If you plan on soaking in the tub tonight, take this jumbo-sized jar with you. 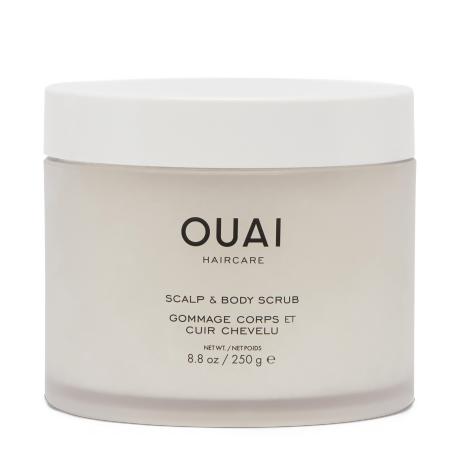 After exfoliating your legs and arms, the scrub works double duty on your scalp to lift away product build-up and oil, too. 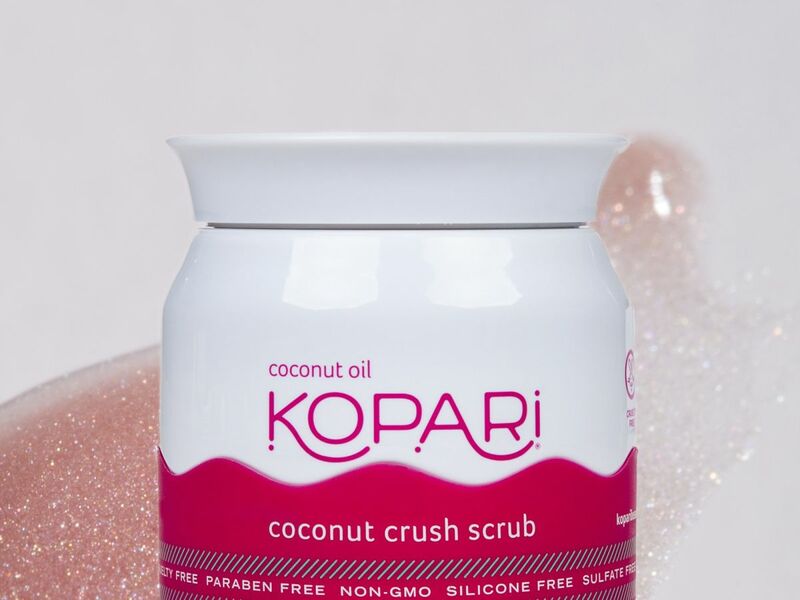 If we were handing out awards for the “most Instagrammed beauty products of 2018,” this body polish would definitely be in the running. Aside from looking pretty in your shower, the millennial-pink scrub delivers on its promise of leaving skin soft, supple, and smelling great. 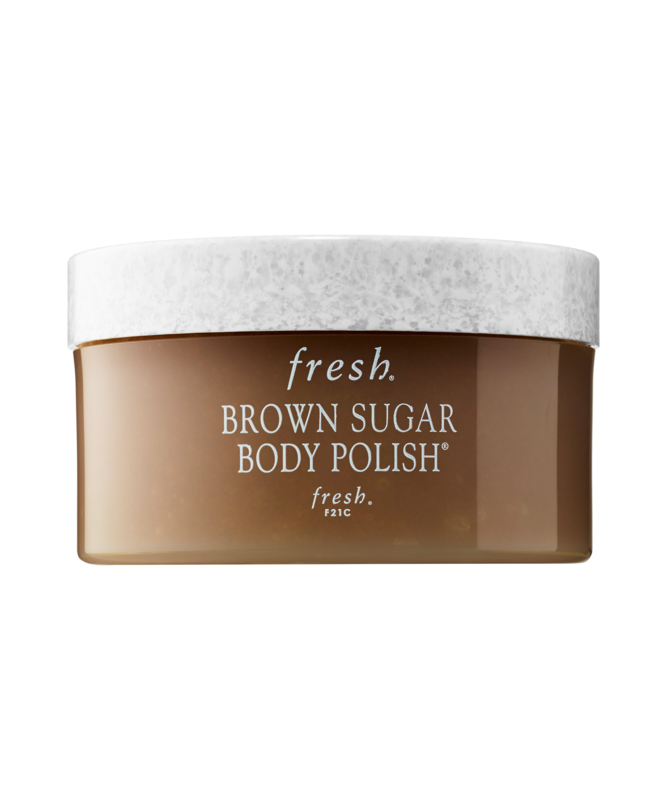 This cult-classic proves that brown sugar is, hands down, one of nature’s best exfoliants. Combined with a sweet array of essential oils, the body polish provides a subtle sheen while locking in moisture for hours at a time. The Seaweed Bath Co. knows its stuff — even Kim Kardashian is reportedly a fan. 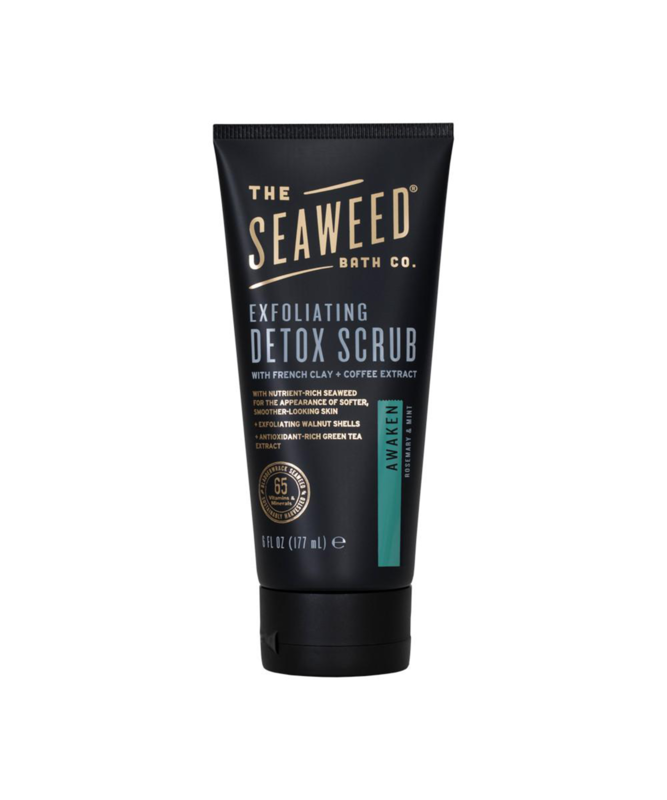 This particular scrub is formulated with antioxidant-rich ingredients such as seaweed, green tea, and coffee-bean extract to instantly revitalize dull, tired skin for just under $15. 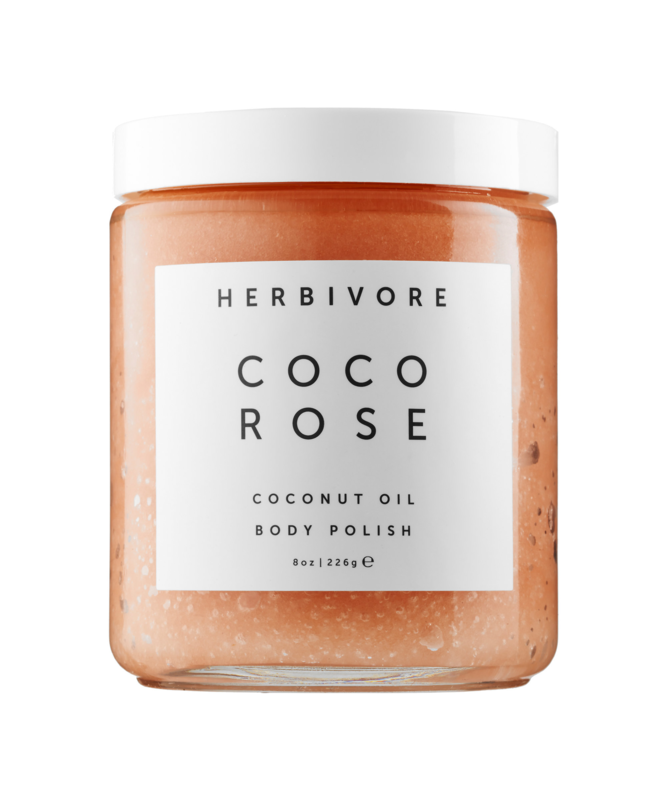 While it might be unbearable outside, this product — along with its crushed Tahitian coconut shells and premium coconut oil — will transport you straight to the beach. 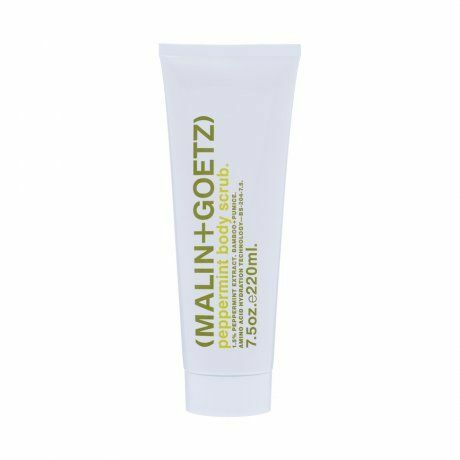 Don’t worry about feeling greasy: Unlike other brands’ formulas, this oil is lightweight and absorbs quickly. 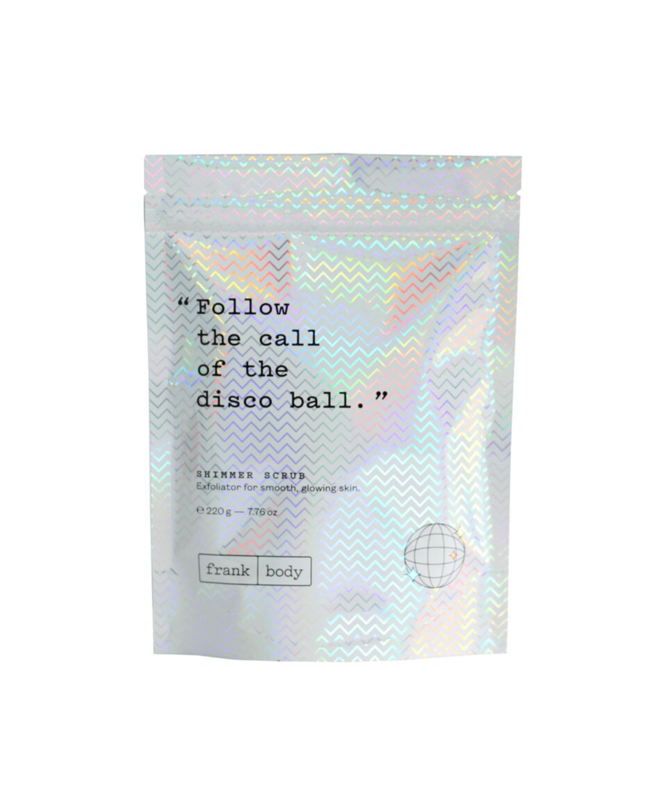 Back in April of 2017, indie brand Frank Body released a limited-edition, coffee-based Shimmer Scrub that reportedly had over 50,000 (yes, really) people waiting in line to get their hands on it. Restocked and now with even more glitter than before, you can finally experience the hype for yourself.